The famous La Guinelle vinegar from Banyuls in the very south of France has finally arrived in Australia. 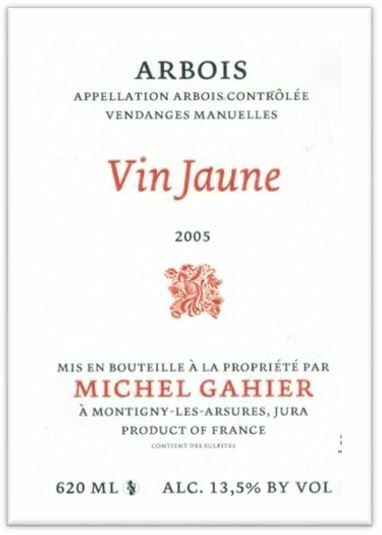 We are delighted to be able to sell this amazing product which has been revered by French chefs for some time now since it was brought to prominence by Yves Camdeborde. 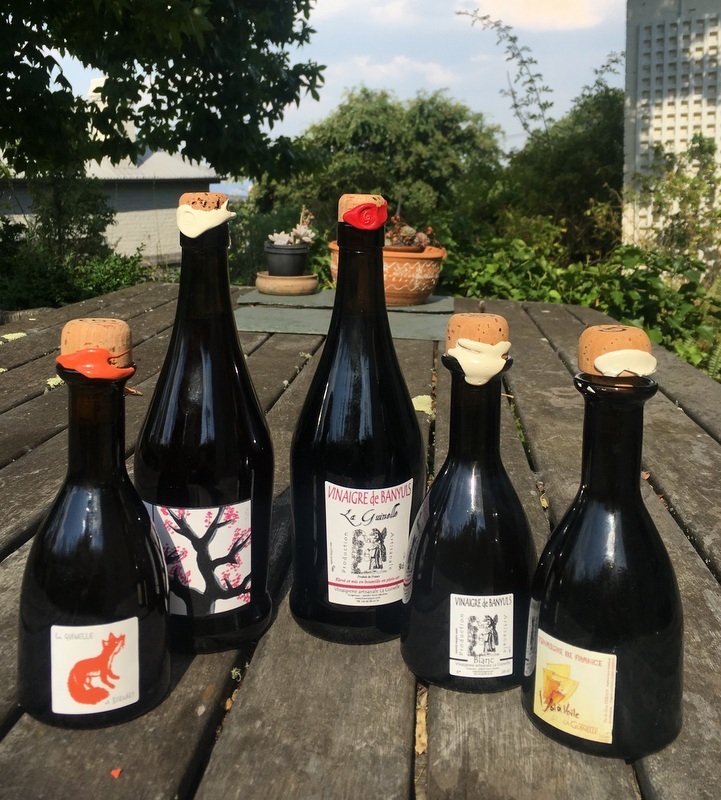 Nathalie Lefort is the driving force behind La Guinelle and she has revived the ancient practice of producing vinegars “en plain air”. She ferments the wine in old wooden barrels and then transfers the vinegar to glass demijohns which are placed outside under shade for up to a year to mature. This white vinegar is made entirely from wine made from the rare Grenache Gris to produce a vinegar with distinct citrus notes that make it perfect for a wide range of dressings. This is the standard vinegar from La Guinelle made from Grenache wine. It gives off aromas of red berries and is perfect for a range of salad dressings and to add flavour to just about anything.